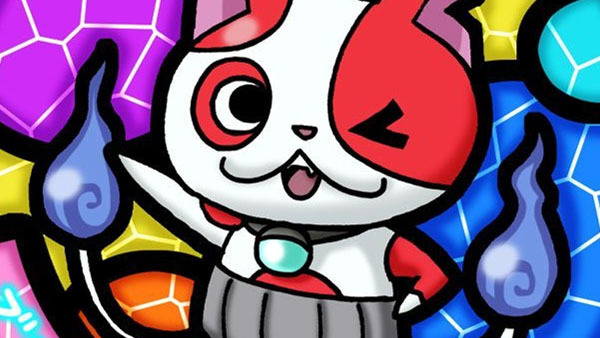 Yokai Watch 2: Shinuchi debuts at 1.2 million sales. This week’s Japanese sales are in, and Yokai Watch 2: Shinuchi for 3DS, unsurprisingly, is the top seller at 1.2 million opening sales. The new release pushed overall 3DS hardware sales this week from 145,000 last week to 157,000 this week. Also new, the PlayStation 4 version of Grand Theft Auto V opened up at 82,000 sales. And Shining Resonance for PS3 debuted at 67,000. PlayStation 4 hardware saw a significant boost. Where last week it sold 16,000 units, this week saw over 68,000 sales thanks to the release of the Dragon Quest Heroes Metal Slime Edition PlayStation 4 bundle. Of course, the game itself isn’t out until February.